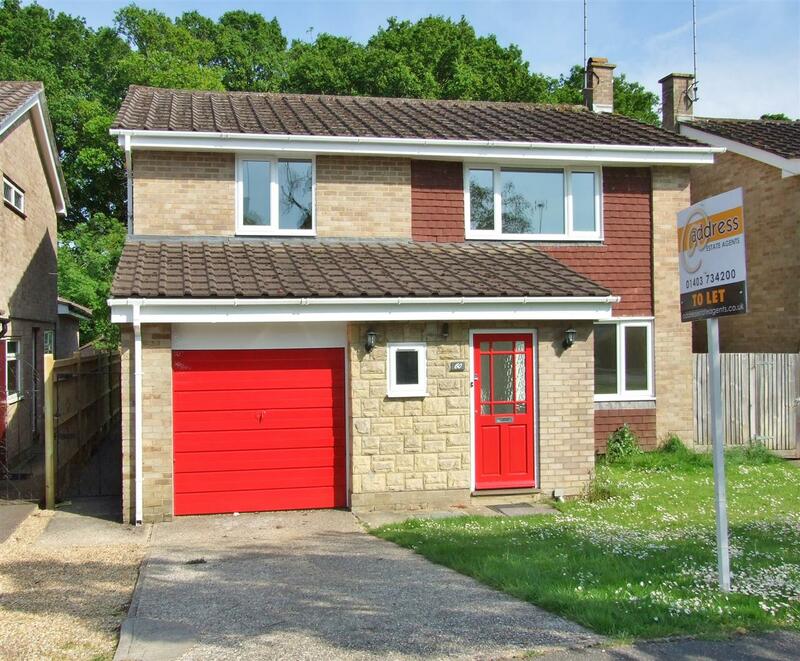 A spacious three double bedroom detached family home set in the sought after village of Billingshurst within walking distance of the high street and train station. Benefiting from being completely redecorated. 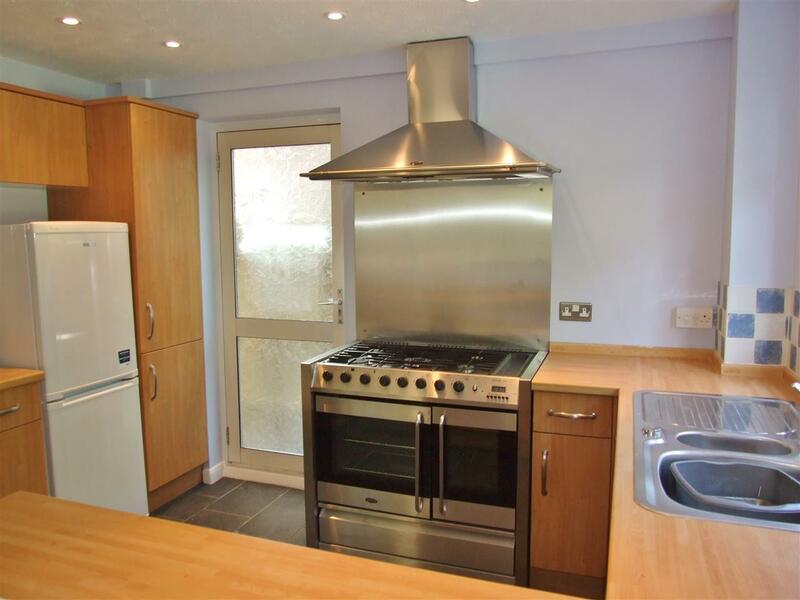 Comprising entrance hall, 21ft lounge/diner, modern kitchen, three double bedrooms and modern bathroom. GCH and double glazing. 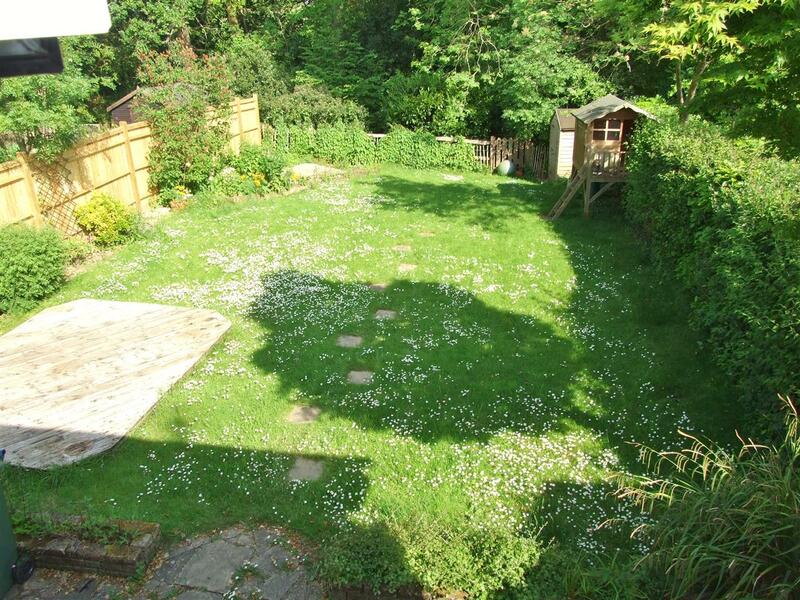 Outside there is a delightful, secluded rear garden, garage and parking in driveway.